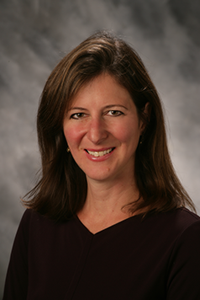 Dr. Sara Dobbs is a board-certified pediatrician who received her medical degree at Yale University School of Medicine and completed her pediatric training at the University of California at San Francisco. Dr. Dobbs completed a thesis on Intergenerational Patterns of Child Abuse, which continues to be an area of concern for her. She also has a strong interest in adolescent medicine, but loves children of all ages.